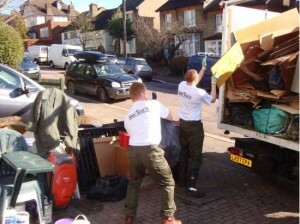 We have been supplying house clearance Canning Town locals have confidence in for nearly 15 years. 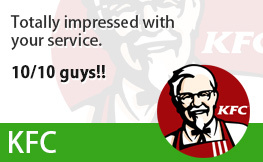 They appreciate our fast, convenient and expert services and cost effective prices and we’re certain you will too! 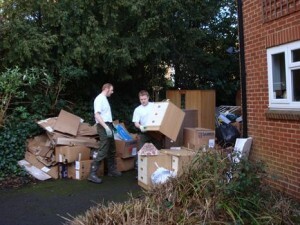 There are plenty of reasons why you could be searching for house clearance services in the E16 vicinity. You may be intending to put your property on the market. Or maybe you have recently lost an elderly relative and need to clear their personal belongings in order that the house can be sold off? 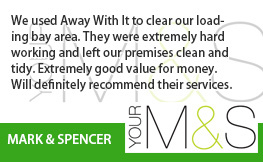 Regardless of your reasons Away With It can provide a stress free, first class house clearance service. 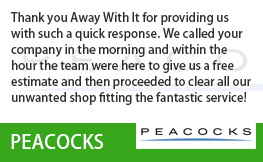 Our dedicated and knowledgeable team can get rid of all types of contents, from unwanted clothing, soft home furnishings, furniture pieces and electrical home appliances to assorted garage junk, saving you time and inconvenience. 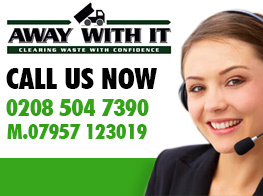 We are authorized waste transporters and fully insured. 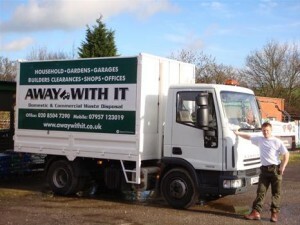 You can count on us to do a professional job and get rid of any waste we collect legally and responsibly. When you telephone to schedule your house and garage clearance we will offer a free estimate that is entirely inclusive of all labour, transportation and disposal costs. 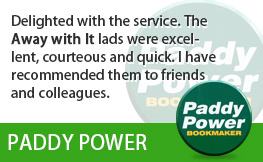 Appointments are booked in 2 hour slots and we will ring up an hour ahead to let you know our precise arrival time so you’re not left hanging about all day. 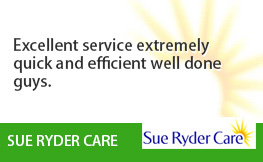 On arrival we will carry out a visual inspection and offer a firm quote. The price we quote is the price you pay. There won’t be any unpleasant shocks in the form of additional charges when it is time to pay the bill. 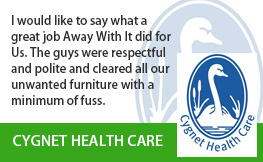 After the job is completed we will tidy up and leave the area in a clean condition. To speak with a member of our team about your needs for house clearance Canning Town just give us a call on 0208 504 7390 or 07957 123019. We are here 7 days a week from 7 in the morning until 11.30 at night and will be more than happy to answer any questions you may have and give a free no obligation estimate.